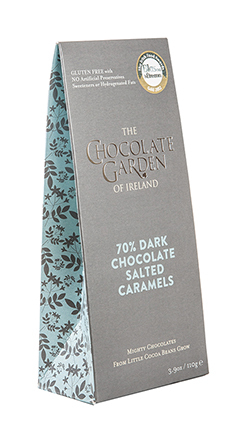 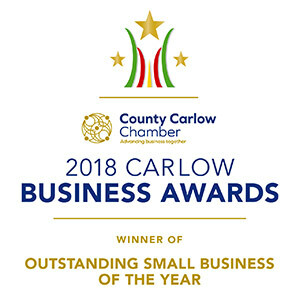 110g Pouch Box of our handmade Dark Chocolate Salted Caramels which won the Gold Award at the Blas na hEireann National Irish Food Awards 2012, and deservedly so. 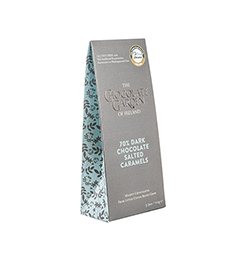 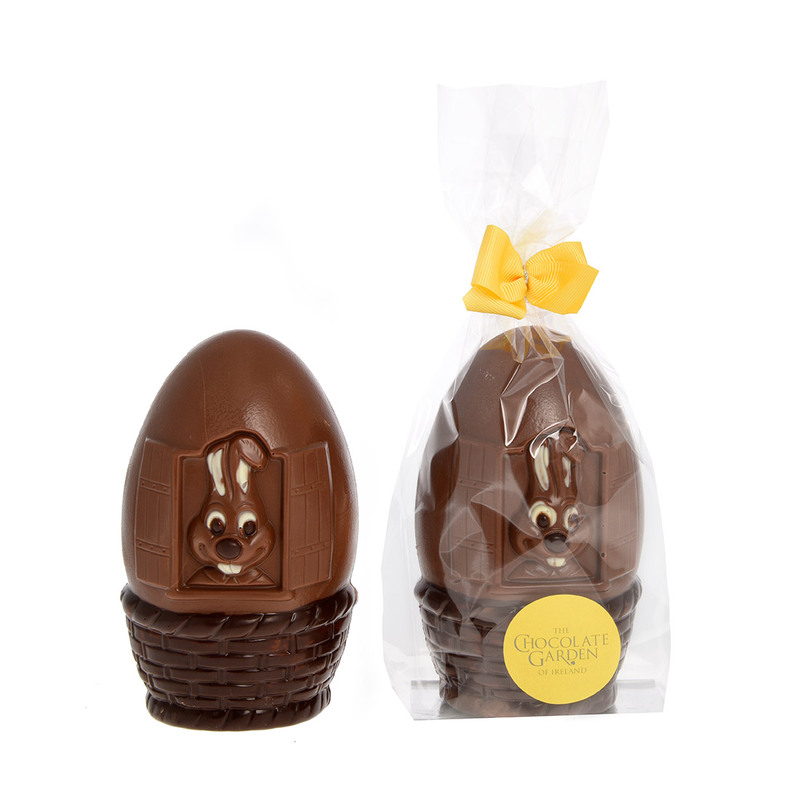 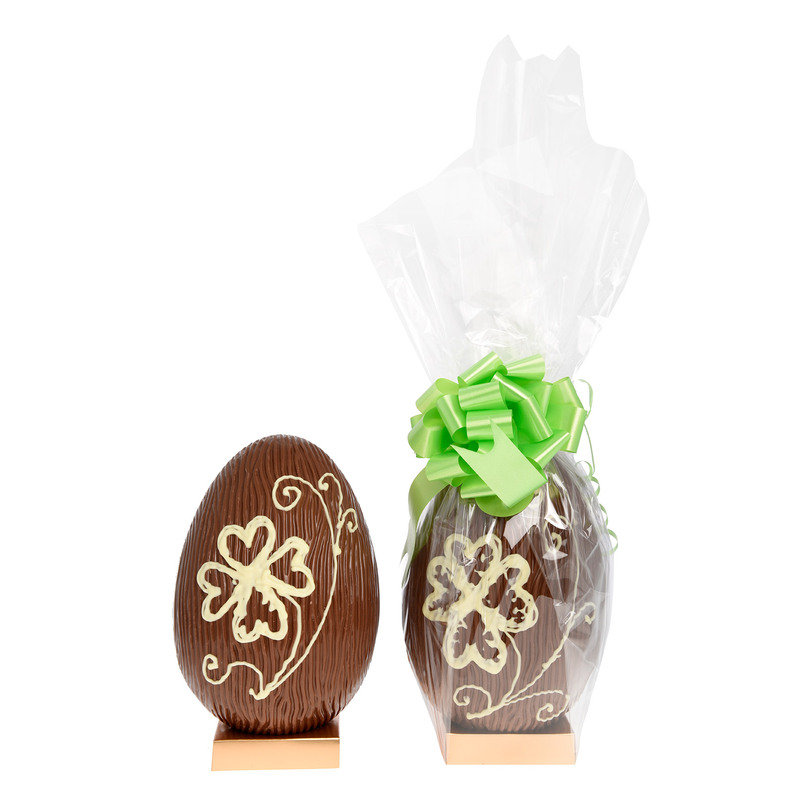 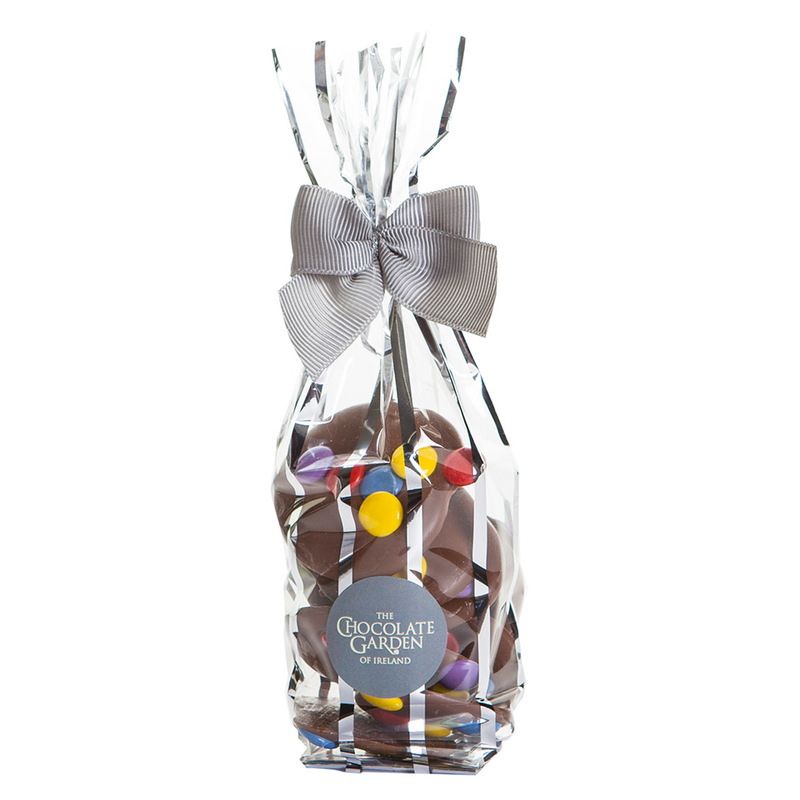 70% Dark Chocolate shell in perfect balance with a delicious caramel and salt moment inside. 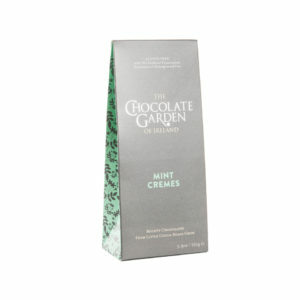 A perennial best-seller.